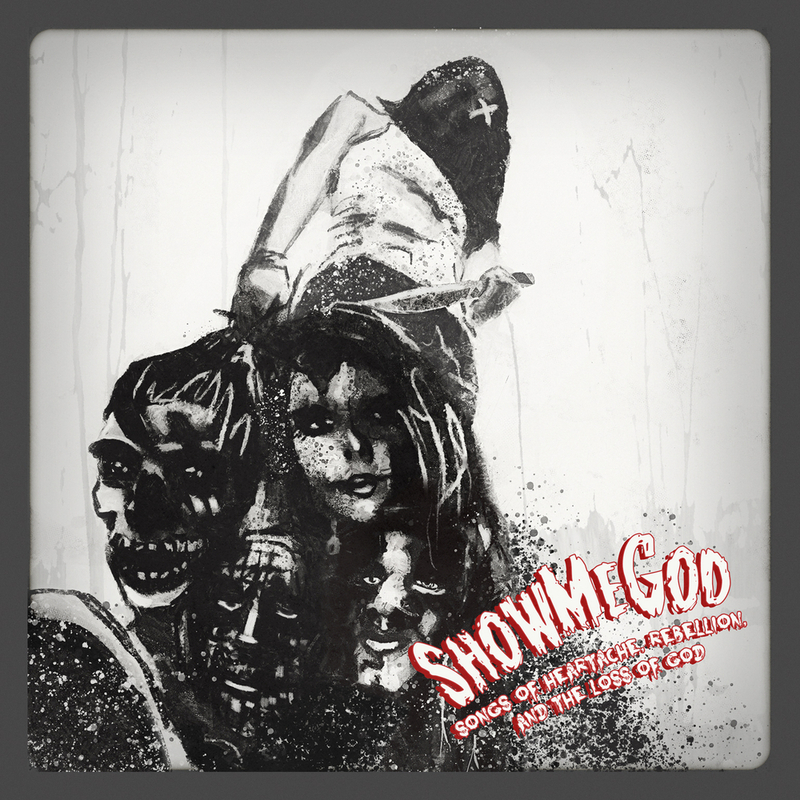 Showmegod is a new breed of theatrical shock rock horror show from Phoenix, AZ that explores the dark side of life and transcends reality. 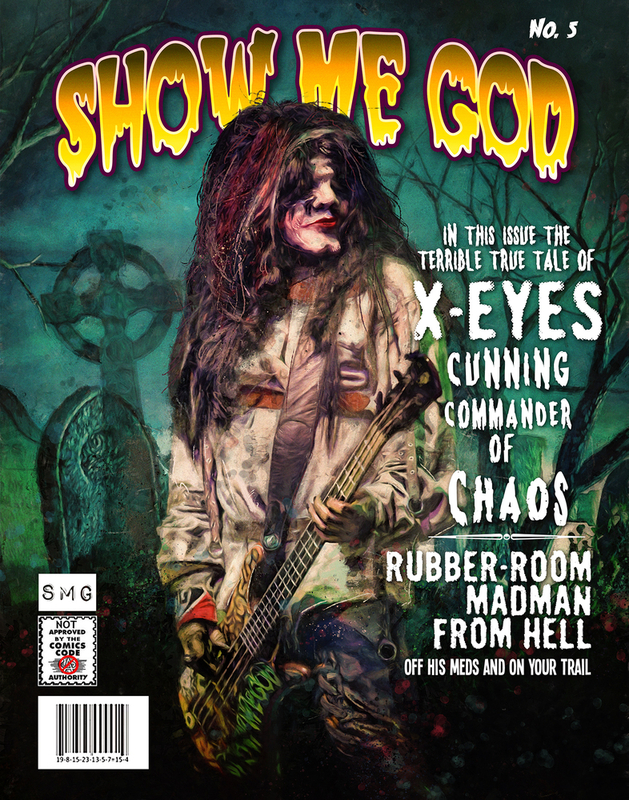 They are hailed as a sonic and visual spectacle influenced by Alice Cooper, Rob Zombie, Rammstein and Marilyn Manson. 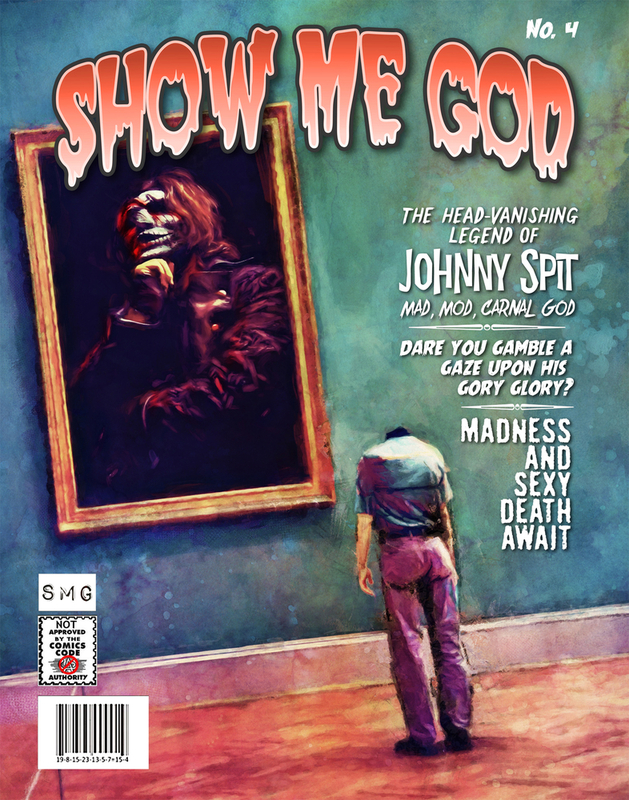 Unapologetic in their offensiveness and blood spattered gore, Showmegod is for lovers of real horror. Looking for male and female vocalists. 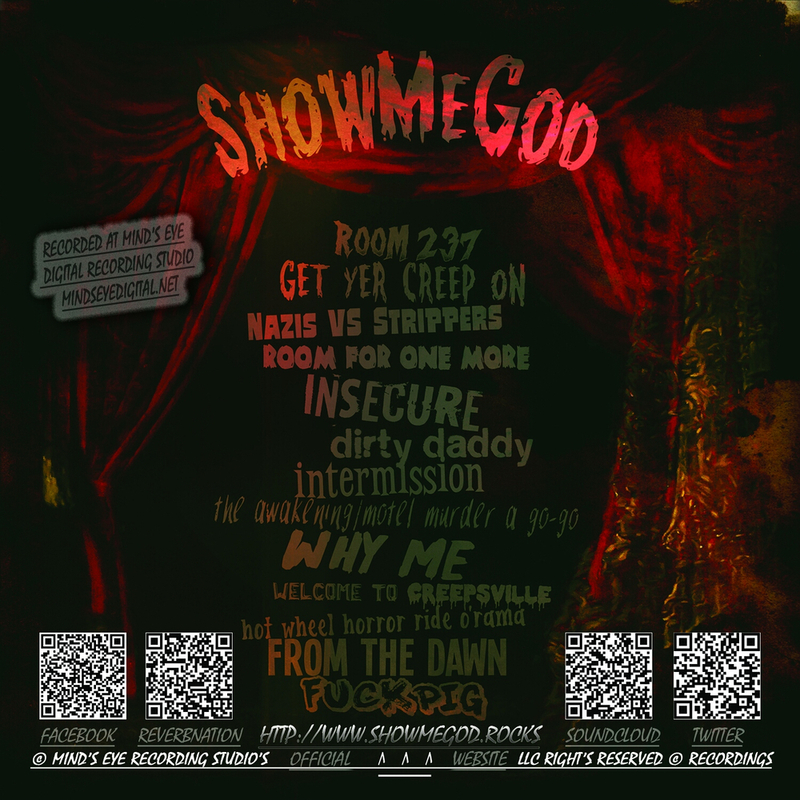 Nazis return to exterminate all strippers from the earth. Mankind is CRUSHED!! !